A good pair of space-saving, budget-friendly, great-sounding speakers isn’t impossible to find. You just need a solid set of bookshelf speakers, and here we list the best wireless bookshelf speakers that satisfy almost all audio needs within your budget. HEOS 3 is the smallest and cheapest of the 3 HEOS speakers by Denon. The unique design and bass driven drivers made the HEOS series a huge hit among bookshelf speakers. The HEOS 3 has a strange shape with irregular hexagonal cross section but I must say it’s really eye-catchy. The top portion consist of volume up down and mute buttons and the back panel has a connect button, reset button, USB, 3.5mm, Ethernet and power ports arranged with enough space in between. You can easily access any of these ports and buttons. The set up is very simple. It will take only minutes to set the whole thing up and listen to your music albums. You will need a separate app to play the music, which is free of course. HEOS 3 integrates with all music services like Spotify, Pandora Rhapsody etc for live streaming. 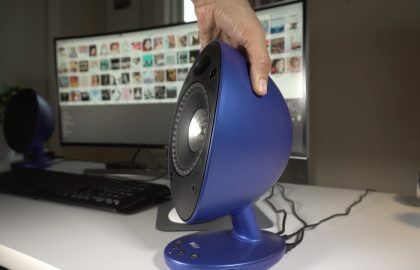 You can also connect with other HEOS speakers (optional) to build a multi-room home theater system or surround sound system for your TV. Connectivity options are Wi-Fi, Bluetooth and 3.5mm audio jack. 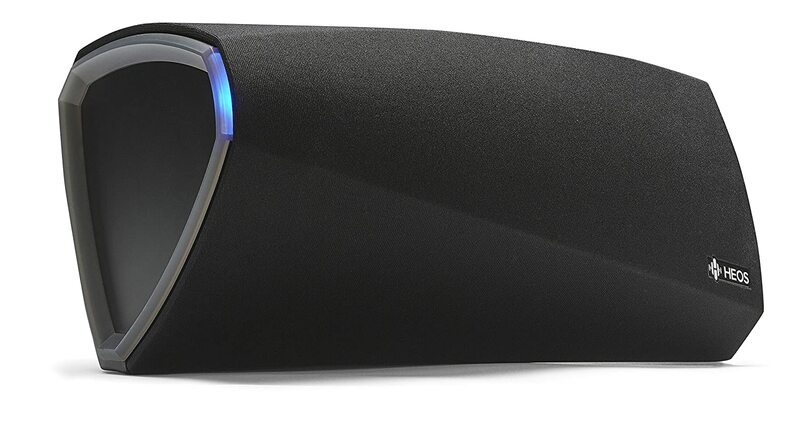 Connect it to your home wifi network to enjoy seamless playback at excellent quality. HEOS 3 packs dual driver system – full range drivers powered by class D amp which gives powerful sound despite the small size. The mids and highs are clear and crispy and the lows are quite natural not too boomy. The main disadvantage is the huge price tag though. You can get SONOS PLAY 1 for $100 less which has almost same audio quality as HEOS 3. 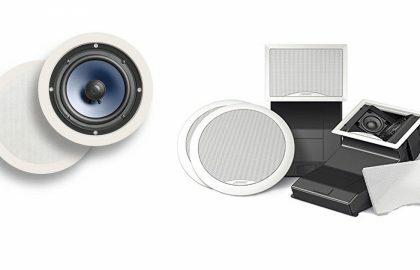 Edifier is one of the most trusted audio innovators in the industry for more than 20 years. 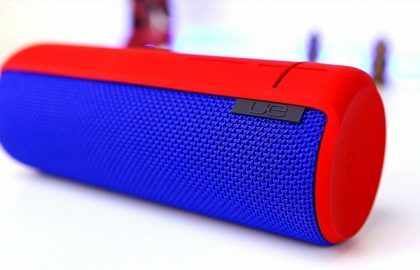 They produce excellent quality sound systems for every taste and budget. 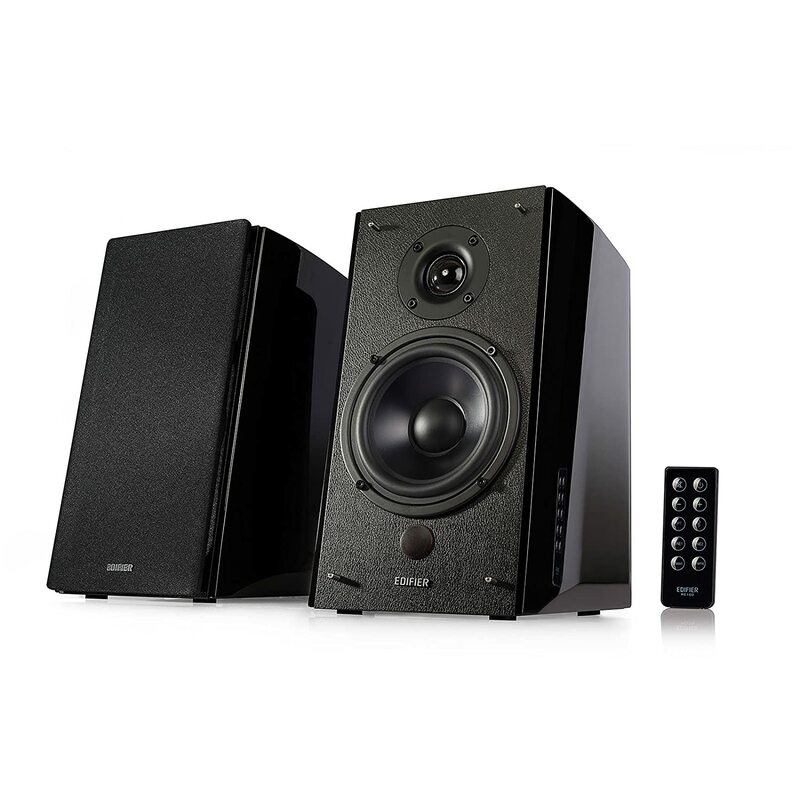 The R2000DB is one of their lifestyle speaker specifically designed for a mini home theater. The classy designed speakers are not as small as HEOS 3 but can be fit in to a decently sized desk and will be fine looking with any TV. The glossy finish adds to the beauty but attracts dust and smudges too. That is why it comes with a microfiber cleaning cloth. The connections and set up is pretty easy. 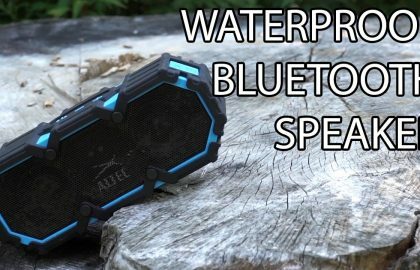 It has optical and dual RCA inputs as well as Bluetooth connectivity. The remote control provided can be used to alter any settings easily and switch between the modes. There are two preset equalizers, dynamic mode which boosts bass and treble and the classic mode which focus on mids and highs. There is a bass and treble dials in the back to manually adjust the sound. 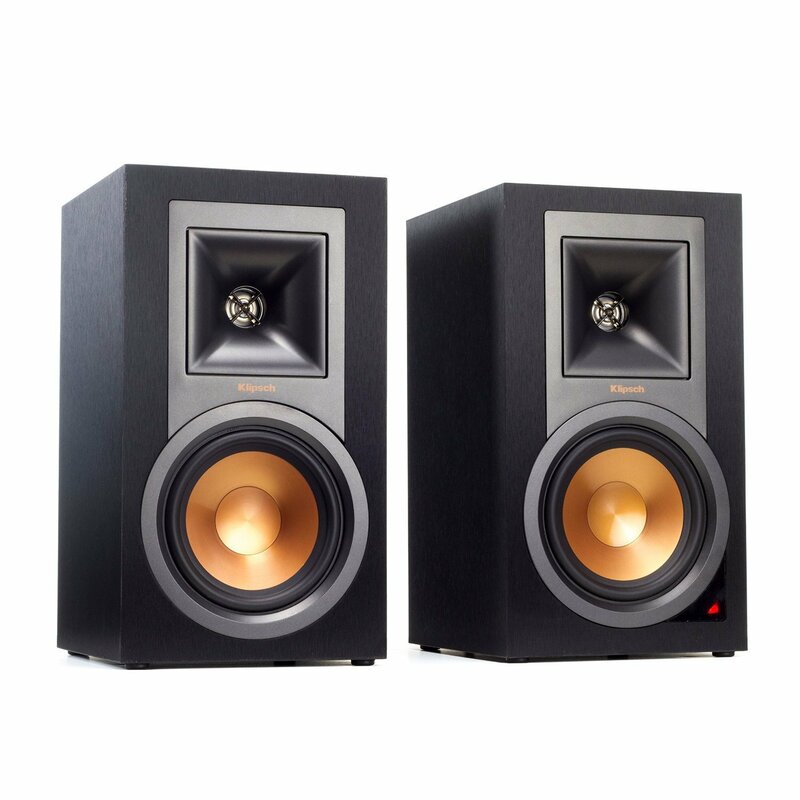 Edifier R2000DB is a simple traditional model bookshelf speaker with high audio quality at affordable price. It is perfect for small and medium sized rooms but can also be used in larger rooms. The R-15PM is a part of their Reference series in which some award winning sound signatures were introduced. You can use this versatile audio monitor with TV, turntable, computer or any wireless device. The connectivity options are diverse which makes it the most versatile bookshelf speaker. There are phono preamp, Bluetooth, digital optical, analog RCA and USB connection ports to connect any devices. The inbuilt ultra-low-noise amplifiers eliminate the need for an A/V receiver. The Hybrid Tractrix Horn Technology coupled with Linear Travel Suspension titanium tweeters gives you natural and clean audio experience with minimum or no distortion even at high volume levels. The copper spun woofers have high efficiency and are distortion free at low frequencies. The silicon based rubber housing eliminates resonance improving detail and resolution. 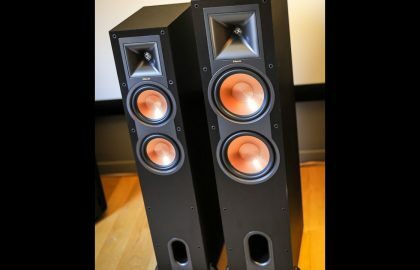 The Klipsch Reference R15 is by far the best bookshelf speaker in our list.